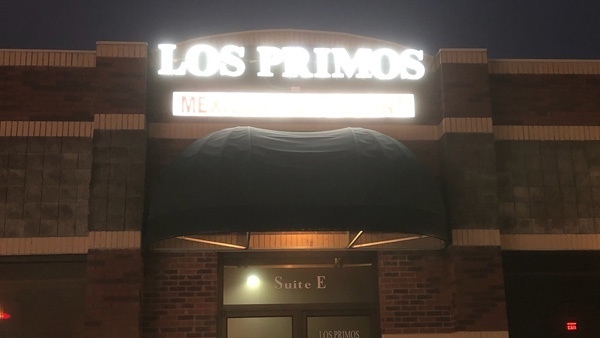 Los Primos in Bright and El Reparo in Brookville were among a series of Mexican restaurants raided by federal, state, and local authorities. Los Primos Mexican Restaurant in Bright. Photo by Mike Perleberg, Eagle Country 99.3. (Lawrenceburg, Ind.) - Four men who are part-owners of a local chain of Mexican restaurants have been charged with Corrupt Business Influence, Theft, Money Laundering, Perjury, Failure to Maintain Records, and Failure to Remit Add-Back Deduction. Charges were filed February 4 in Dearborn County against Sarbelio Leon of Rushville, Juan Montanez of Bright, Gregorio Montanez of Bright, and Felipe Montanez of Brookville. 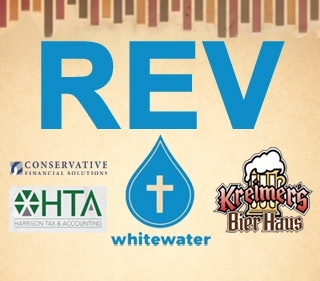 They each have varying ownership interest in restaurants across southeastern Indiana, including: Los Primos Mexican Restaurant in Bright; MezCal Bar and Grill in Rushville; and El Reparo Mexican Restaurant locations in Brookville, Liberty, Greensburg, and Rushville. Today, most if not all of the restaurants continue to operate. Indiana State Excise Police from the Seymour District began investigating “an ongoing pattern of criminal activity” within the restaurant group in February 2016, according to a probable cause affidavit filed in Dearborn County. The alleged criminal enterprise restaurants were raided by local, state, and federal authorities last June. The raid required 25 search warrants across five counties to carry out. By the end of the raids, 15 individuals were detained and five vehicles were seized. Sarbelio Leon and Juan Montanez are among the Mexican restaurant owners facing corrupt business influence charges. Mugshots were not immediately available for Felipe and Gregorio Montanez. Photos by Dearborn County Sheriff's Department. Tax and employment records led investigators to determine the group failed to pay $491,794.93 in state sales taxes between 2015 and 2017. 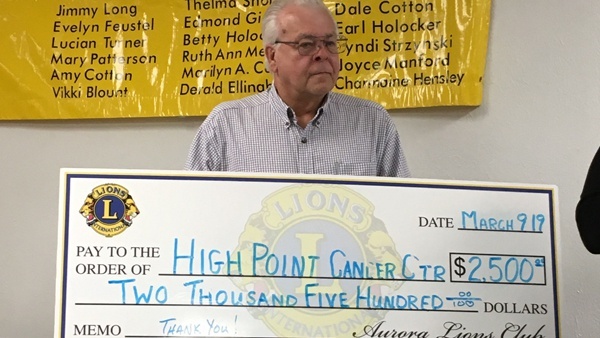 Receipts of sales were allegedly destroyed on a routine basis, a violation of state law, Leon allegedly told investigators. “Additionally, a review of the income tax returns for the restaurants shows the failure of an income tax add-back for workers hired without legally being eligible to work in the United States,” excise police wrote in the affidavit. The amount of unpaid add-back payroll tax was $192,292 to the detriment of the state and counties. Excise police say the owners allegedly used 223 invalid social security numbers between 2013 and 2017. Agents believe 170 of those numbers were stolen, while 53 others were not on file or ever issued to anyone. 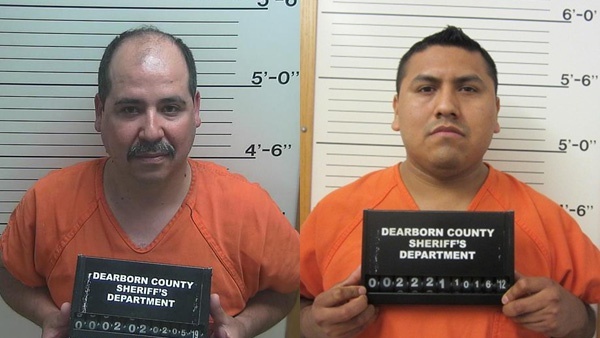 Three of the restaurant owners have been booked into jail in Dearborn County this week: Sarbelio Leon, Gregorio Montanez, and Juan Montanez. 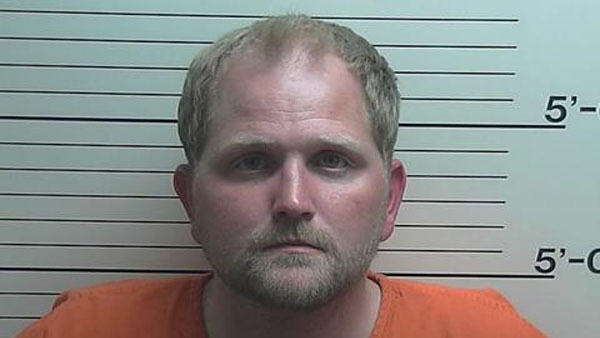 Dearborn-Ohio County Prosecutor Lynn Deddens said Thursday that more people are being charged in the case. 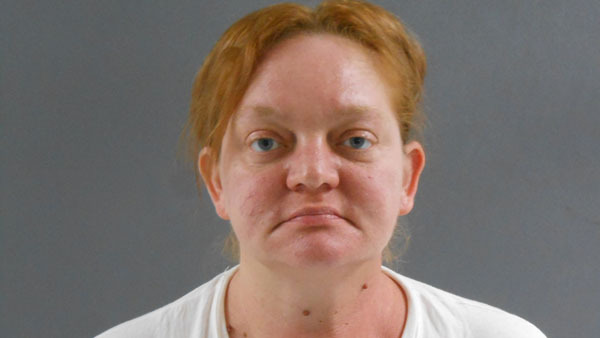 She and Decatur County Prosecutor Nate Harter are handling the charges. In July, Deddens filed a lawsuit against the restaurants, their owners, and employees seeking damages, forfeiture of property, seizure of assets, and injunctive relief. In addition to the seizure of cash and properties, the prosecutor demanded the racketeering activity be stopped. 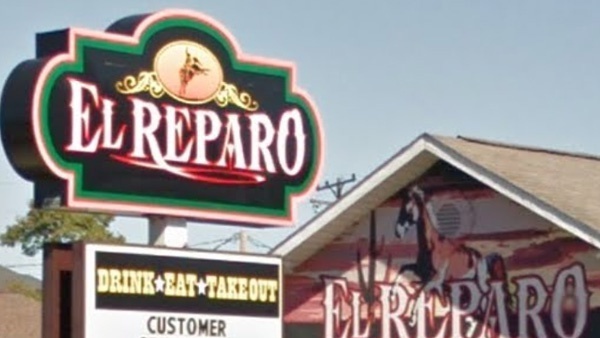 El Reparo in Brookville, Indiana. Google Street View photo.